Welcome to danrusso.com. Daniel Russo is an award winning graphic designer, animator and photographer. Currently working in the television industry as an Art Director. 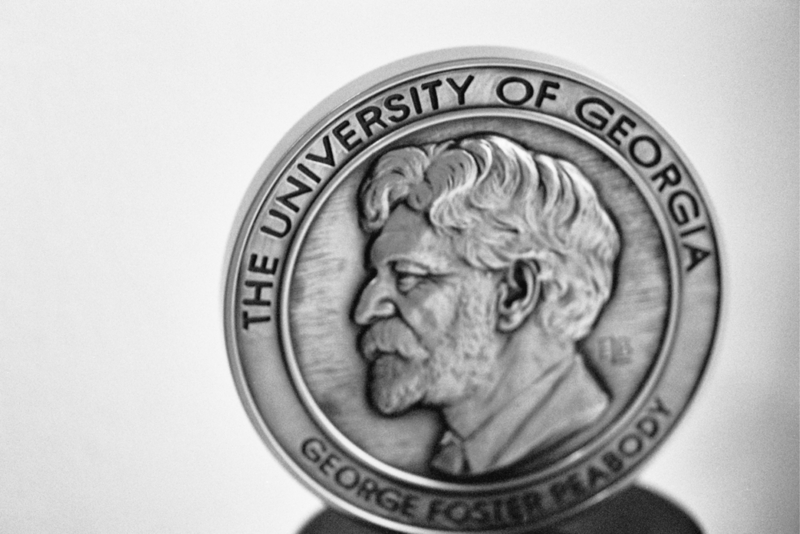 In April 2011, Daniel received his second Peabody Award for his work on the BP oil spill of 2010. For more information about his career, visit his Biography page.